If you want your website to be successful, then it is crucial that you use a comprehensive analytics tool like Google Analytics. Analyzing your site’s traffic will help you understand how your audience is interacting with your content and let you see how your site is performing over time. The Google Analytics interface is full of useful data and valuable insights. However, at first glance, the sheer number of tables and charts can seem overwhelming. 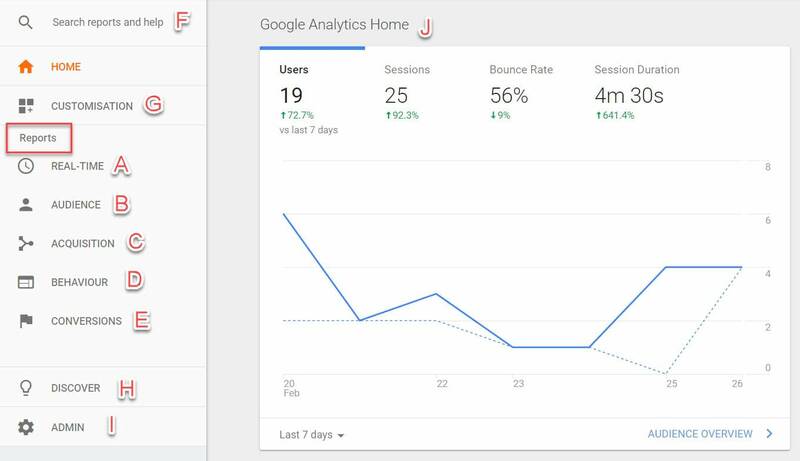 If you haven’t yet integrated your website with Google Analytics, check out our article on how to set up Google Analytics. 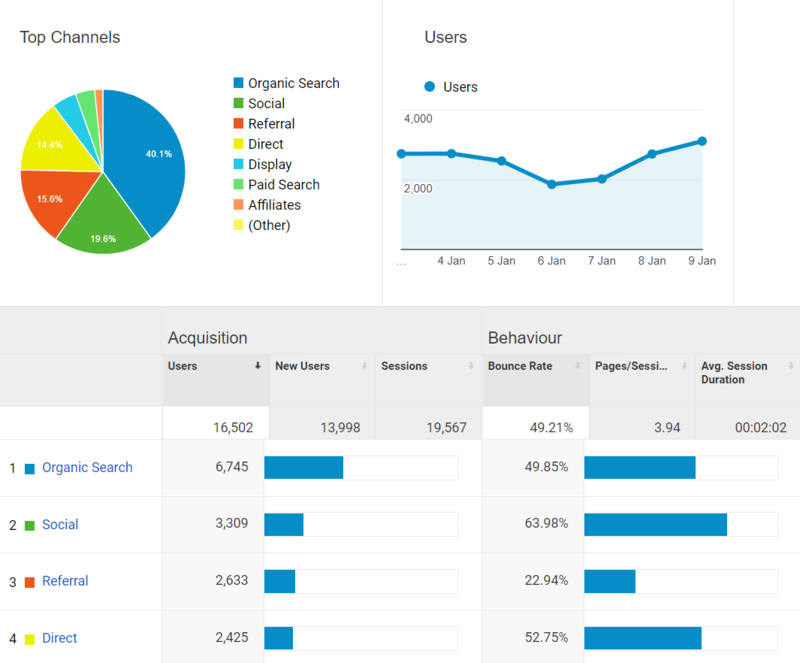 Google Analytics is a popular free tool, provided by Google. In fact, 50% of all websites using analytics technology are now using Google Analytics. (A) Real-time – See how your audience is interacting with your website in real-time. Find out where they have come from, what content they are viewing, and much more. (B) Audience – Learn about your audience. Look at the demographics of your visitors, how they engage with your content, and what devices they use to access your site. (C) Acquisition – Find out where your traffic is coming from, how people are reaching your site, and how each traffic source is behaving on your website. 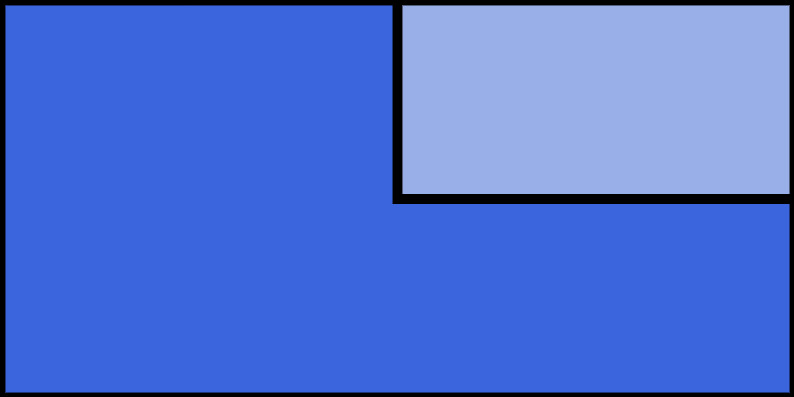 (D) Behavior – Learn how people behave and move around on your site. 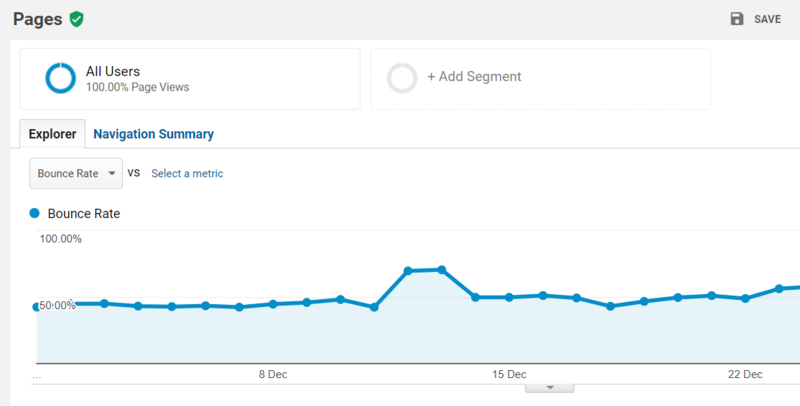 View data on bounce rates, page views, time spent on site, and more. (E) Conversions – Lets you track specific actions that your visitors take – and how effectively your website gets people to take those actions. (F) Search – Use this function to quickly find reports and help documentation. (G) Customization – Set up your own report dashboard, custom reports, and much more. (H) Discover – Read up on Google Analytics and its suite of tools. (I) Admin – Access your Google Analytics account, alter your settings, and more. On your homepage, you’ll see a basic look at some of the deeper data you can find in the various areas of the Reports menu. Users – the number of unique visitors. Sessions – how many visits to your site – one user can visit multiple times so this number will always be equal to or higher than Users. Bounce Rate – how many visitors leave your site without visiting a second page. Session Duration – how long an average visitor stays on your site. The three Audience reports can help inform your content strategy. Knowing where the majority of your audience lives will help you localize and personalize your blog articles. And data on when your audience visits your site will help you plan when to post new content. 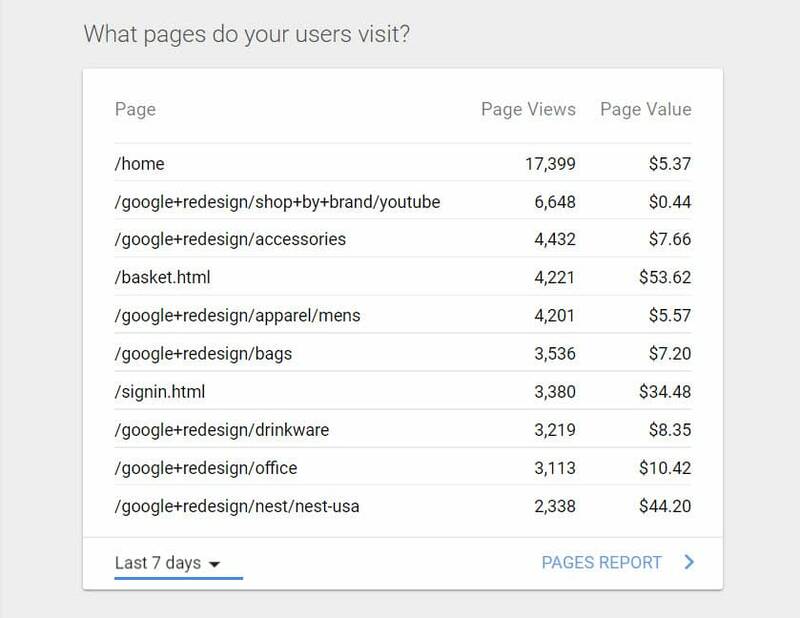 This Behavior report will show you your top pages and give you a quick idea of what content is performing and which pages aren’t. Understanding where your website traffic is coming from will help you grow your audience in the future. Ideally, you want traffic to be arriving at your site from numerous sources, rather than a single traffic stream. 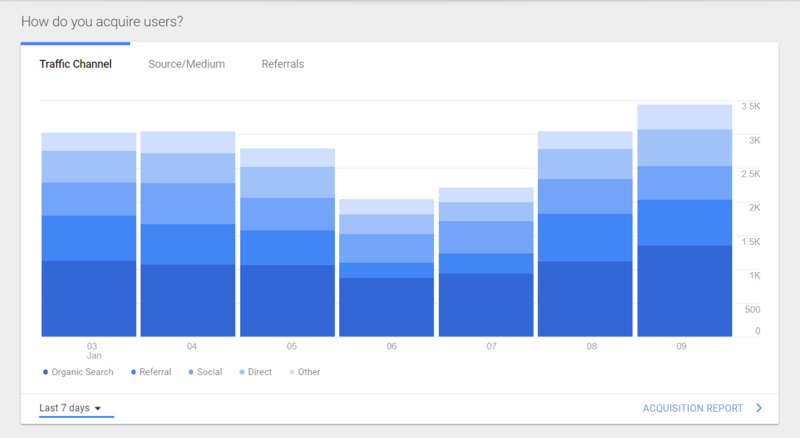 Select Acquisition → Overview from the left-hand menu of the Google Analytics interface. These reports will give you a good insight into whether your marketing strategies are working. For example, if you’ve been focusing on social media, you should look for a good amount of traffic from Social. If ‘organic’ traffic is low, then you need to spend time improving your website’s SEO and researching keywords for your content. Or if ‘referral’ traffic is up, then you will know your push on guest posting has paid off. For more information on where your visitors are coming from and how this traffic from each source is engaging with your site, select Acquisition → All Traffic → Channels. Which pages are engaging your visitors? To find out how each individual page on your site is performing select Behavior → Site Content → All Pages from the Google Analytics interface. You can then use this data to inform your content management strategy and publish more of the same content that is appealing to your audience. If your bounce rates are high then you need to look at the pages that are causing people to immediately leave your site. It could be that the keywords these pages are ranking for are not relevant to the actual content displayed. Or it may also not be clear to the reader where to go next on your site after they have finished an article. Other reasons for high bounce rates can be technical, like slow loading times, or bad usability on mobile devices. Once you have made changes to your page’s content, layout, or functionality, monitor your bounce rates over time to see if they decrease. 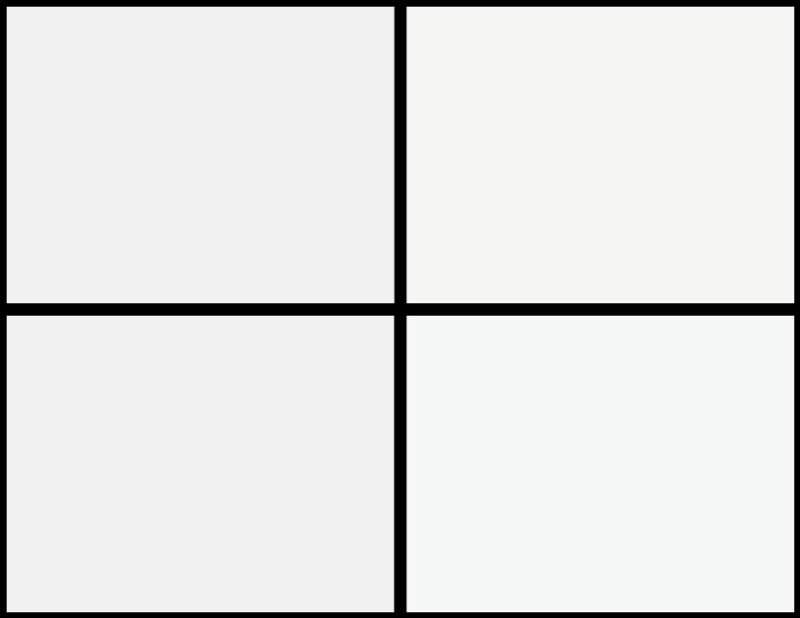 It is equally important to track exit page data. Some pages you will expect to have high exit numbers. For example where a transaction is complete – a ‘thank you’ or ‘transaction completed’ page. However, other pages may have high exit numbers that you didn’t foresee. 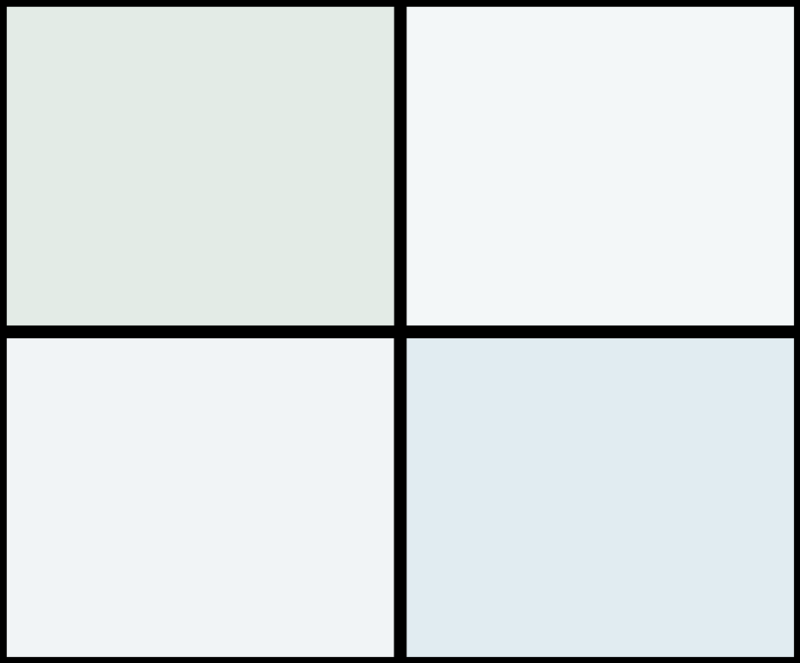 Compare these pages to other similar page types that have low exit numbers. This will help you to understand what aspects of these ‘high exit’ pages need changing. Gaining an insight into your audience, where they are from, and how they interact with your website, will help you plan appropriately for their needs. 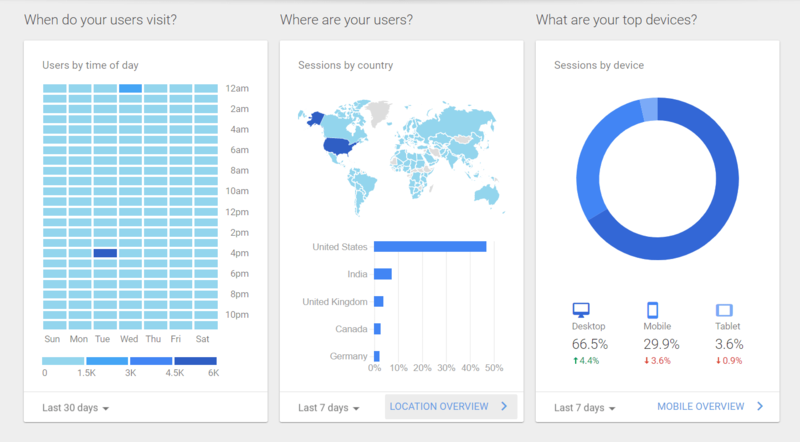 To see what Google Analytics has for you, start by going to Audience → Overview from the main menu. It is important to understand the mix of new and returning visitors that your WordPress website receives. Returning visitors are your loyal customers. 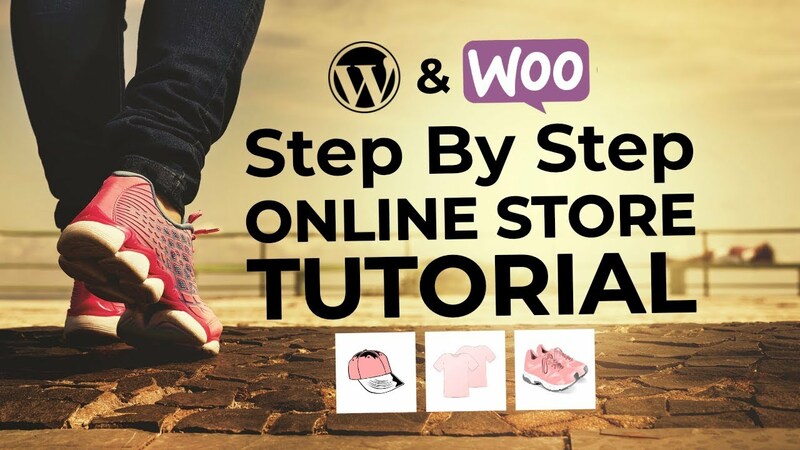 They give you an audience to whom you can promote your content, services, and products. However, to grow your business, you should also be constantly engaging with new people, and driving this new traffic to your site. If your new visitor numbers are low, look to improve your site’s SEO, to help you rank well in Google. Get busy on social media by sharing your content and reaching a wider audience. And consider advertising to get your business’ name out there. Low returning visitor numbers means your audience doesn’t like your website enough to return. 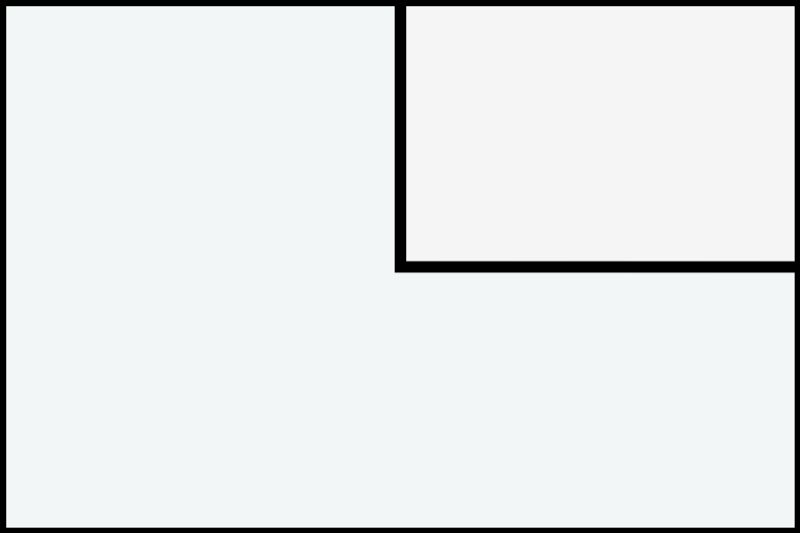 This could be due to poor design, low-quality content, difficult usability, or something else. Find the problems and fix them, otherwise this could harm your business. What are your top devices? Understanding the technology used by your audience to access your content is also vital. Further stats on devices used can be found under Audience → Mobile → Overview. If mobile usage is down compared to other devices, then you may need to look at improving the functionality of the mobile version of your site. 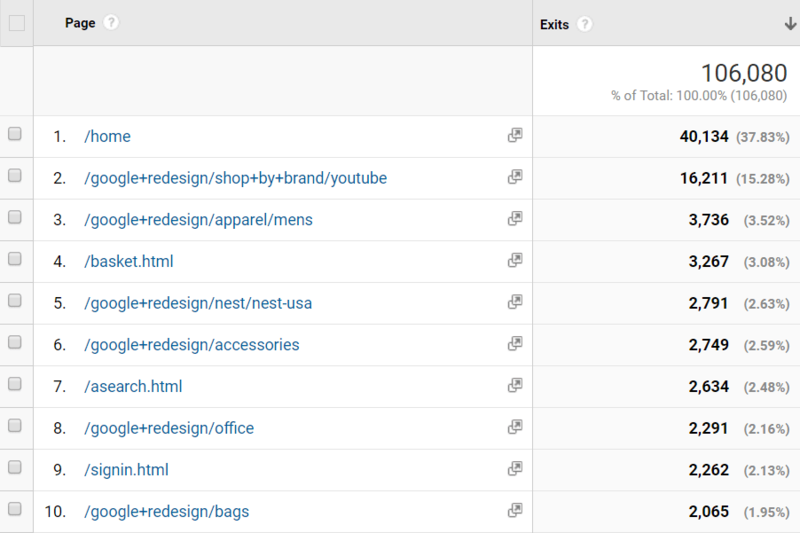 As you can see, Google Analytics can be an extremely effective way to track your website’s performance. 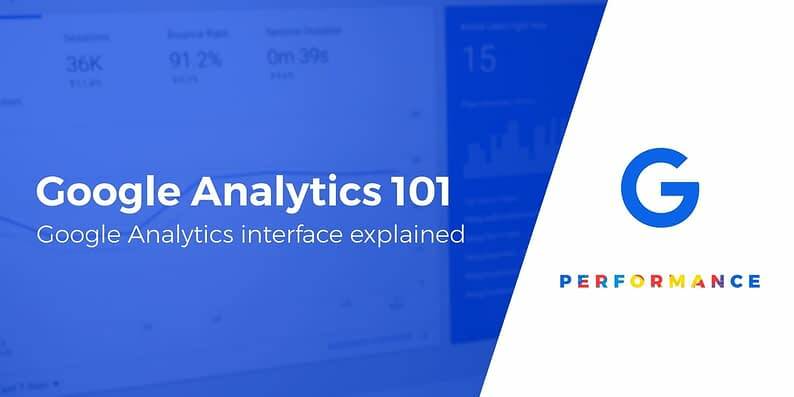 By becoming familiar with the Google Analytics interface, you can understand what the data is telling you and then use this data to make informed decisions on how to improve your WordPress website.